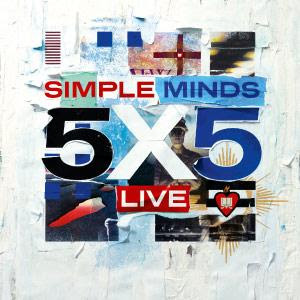 Simple Minds are pleased to announce a very rare and exciting opportunity to see them perform material from their first five albums in February and March 2012. These landmark shows, lasting over two and half hours, will be part of a 16-date European tour beginning in Portugal on 14th February. The band will exclusively play five songs from each of their first five albums including 'New Gold Dream (81, 82, 83, 84)' which celebrates its 30th anniversary next year – which were released in a prolific period from 1979 to 1982. These five albums have had a massive cultural impact from the time of their release during the birth of the new wave electro scene in the late 1970s, through the dance revolution of the ‘80s and ‘90s, to the music of the Manic Street Preachers and the recent sound of The Horrors’ Skying album, making them five of the most vital albums of the post-punk period and the last 35 years.